Dramas of William Shakespeare: A collection of his works did not appear until 1623 (a full seven years after Shakespeare’s death on April 23, 1616) when two of his fellow actors, John Hemminges and Henry Condell, posthumously recorded his work and published 36 of William’s plays in the First Folio. Around the age of eleven Shakespeare probably entered the grammar school of Stratford, King’s New School, where he would have studied theatre and acting, as well as Latin literature and history. What happened in Shakespeare’s life between 1583 and 1592, nobody knows. Some people believe that he moved to London and became a page (a person who serves a knight). But, by 1592, he was in London and known as the greatest playwright anyone had ever seen. 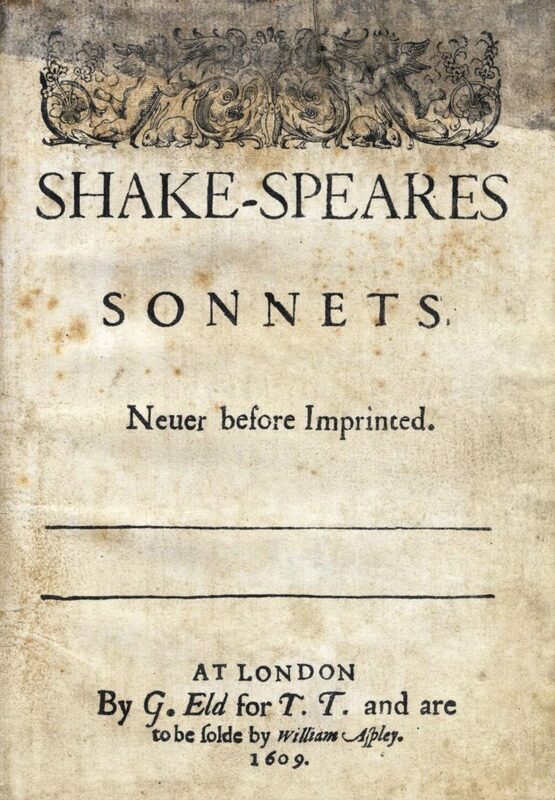 And in that time, Shakespeare wrote his first two narrative poems and a few sonnets. Shakespeare wrote most of his plays as `quarto texts’, that being on a sheet of paper folded four ways. A few of his plays were printed in his lifetime, though they appeared more voluminously after his death, sometimes plagiarised and often changed at the whim of the printer. He took the art of dramatic verse and honed it to perfection. He created the most vivid characters of the Elizabethan stage. His use of language, both lofty and low, shows a remarkable wit and subtlety. Most importantly, his themes are so universal that they transcend generations to stir the imaginations of audiences everywhere to this day. Hamlet was first printed in 1603. It is Shakespeare’s largest drama, based on a lost play known as the Ur-Hamlet. The French philosopher Voltaire (1694-1778) once said that “Hamlet is a vulgar and barbarous drama,” but he also saw that there are “some sublime passages worthy of the greatest genius.” Prince Hamlet, an enigmatic intellectual, mourns both his father’s death and his mother’s remarriage. Othello revolves around four central characters: Othello, his wife Desdemona, his lieutenant Casio and his trusted advisor Iago. 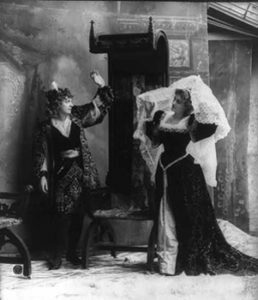 Attesting to its enduring popularity, the play appeared in seven editions between 1622 and 1705. Othello, the drama’s main hero, is a Moor–traditionally interpreted as a black man–who wins the heart of Desdemona with his rollicking tales of battle and adventure, much to the dismay of her father and the Venetian court of which they are apart. 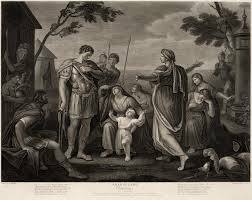 In Shakespearean tragedies, there are incidents which are found more freely i.e. 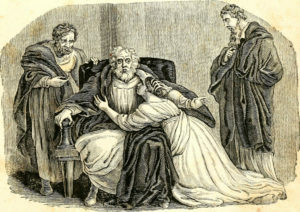 murders and sudden deaths, for example, the murder of Duncan in ‘Macbeth’ or the murder of Julius Caesar in ‘Julius Caesar’. The most popular types of Elizabethan plays were histories of England’s rulers, but revenge dramas and bawdy comedies also drew significant crowds. There have also been many films based on Shakespearian plays: Manchurian Candidate (1961) – Hamlet; West Side Story (1961) – Romeo and Juliet; Forbidden Planet (1956) – The Tempest; 10 Things I Hate About You (1999) -The Taming of the Shrew; Men of Respect (1991) – Macbeth. William Shakespeare never published any of his plays and therefore none of the original manuscripts have survived.